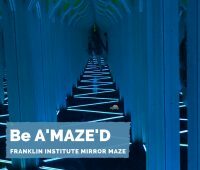 Visit the Franklin Institute for free during Franklin Institute Community Days. 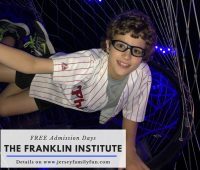 We share the schedule for FREE Admission Days At the Franklin Institute. 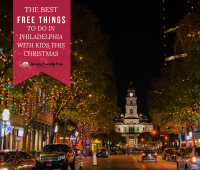 We’re sharing details on all the must see must do free things to do in Philadelphia with kids during Christmas. 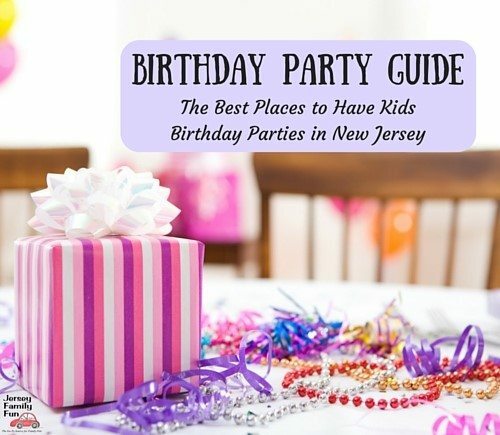 The Philadelphia Eagles won the big game. 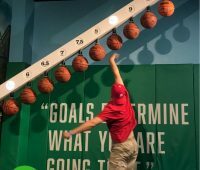 There will be a Philadelphia Eagles Victory Parade throughout Philadelphia. 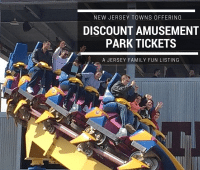 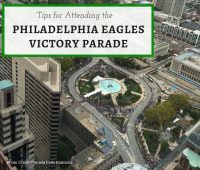 Jersey Family Fun shares tips for attending the Philadelphia Eagles Parade, a Philadelphia event to celebrate the Eagles win in last Sunday’s game. 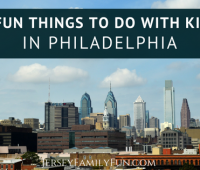 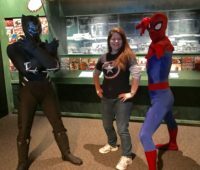 Take a day trip to the City of Brotherly Love and check out these 8 fun things to do in Philadelphia with kids! 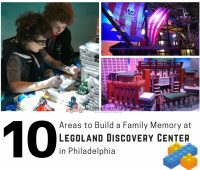 These Philadelphia attractions will make any Philadelphia day trips extra special for your family. 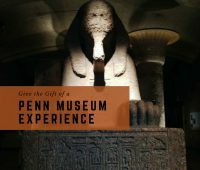 Learn about three ways to gift a Penn Museum experience, as a giftable experience, for the holidays, birthdays, and special occasions.